I thought it was supposed to be Spring. I was looking forward to getting some more scenic photos for project 365 but the majority of this week has been filled with cold and rainy weather, this did nothing for my mood!! Makeover time. 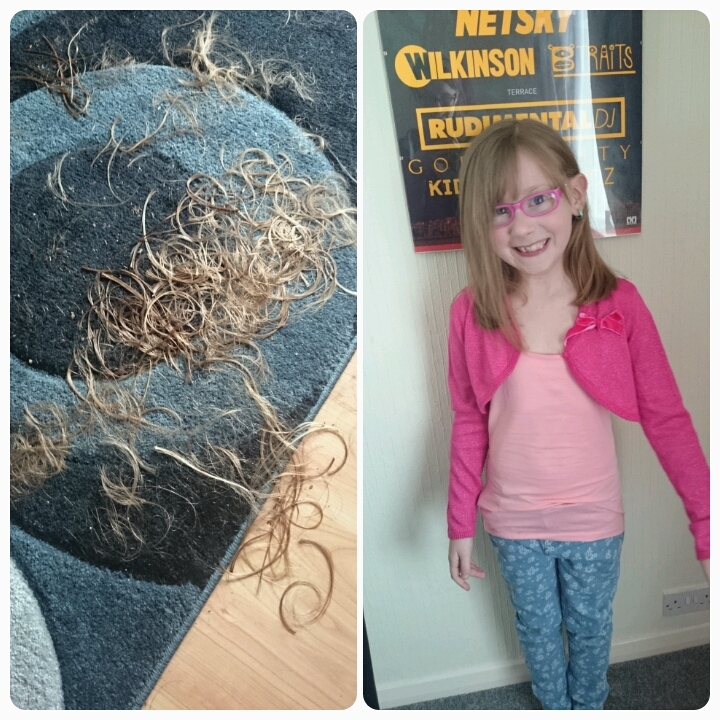 Elise had over 6 inches cut off her hair, something I wasn't keen on doing but the smiles after made it worth it. 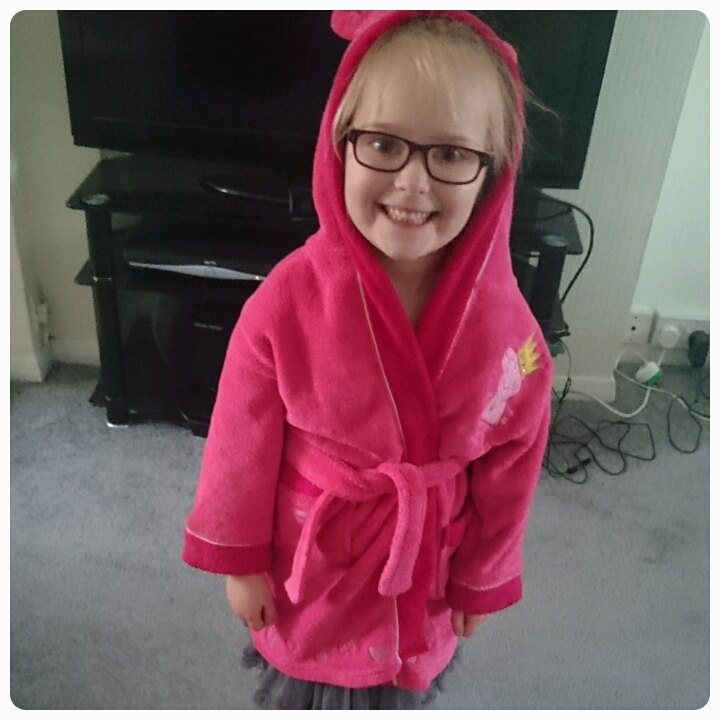 The girls were playing dress up and Gracie decided to put on Layla's dressing gown. If the girls can have plaits surely I can to? 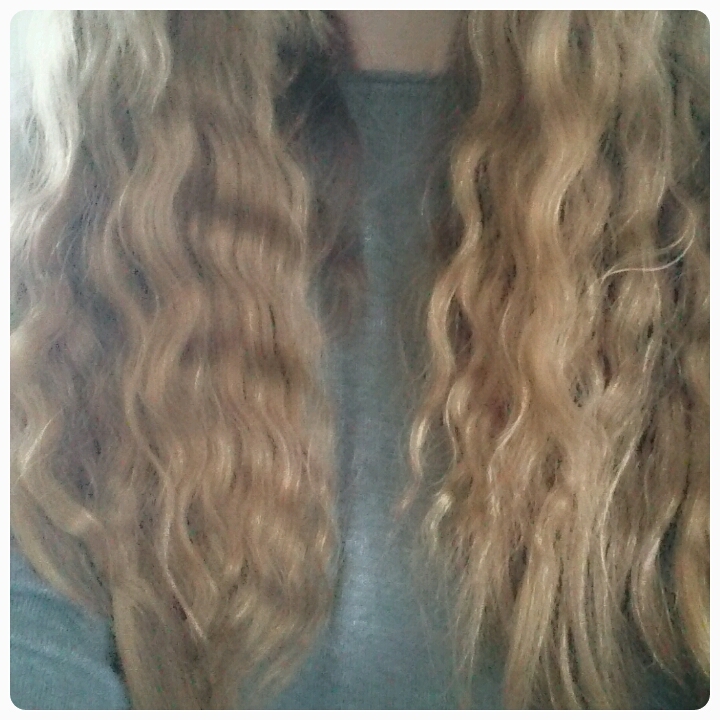 So I was rocking the wavey hair look, and then it rained!! School disco day and looking more grown up by the second. This has become Layla's favourite place to sit. I purchased something for myself, this doesn't happen often. We've spemt the morning walking and exploring, we weren't going to let the cold weather deter us from getting outdoors for a change. I was really impressed when all the girls started attempting to climb trees, braver than me!! That's a lovely necklace. I rarely buy anything for myself either. 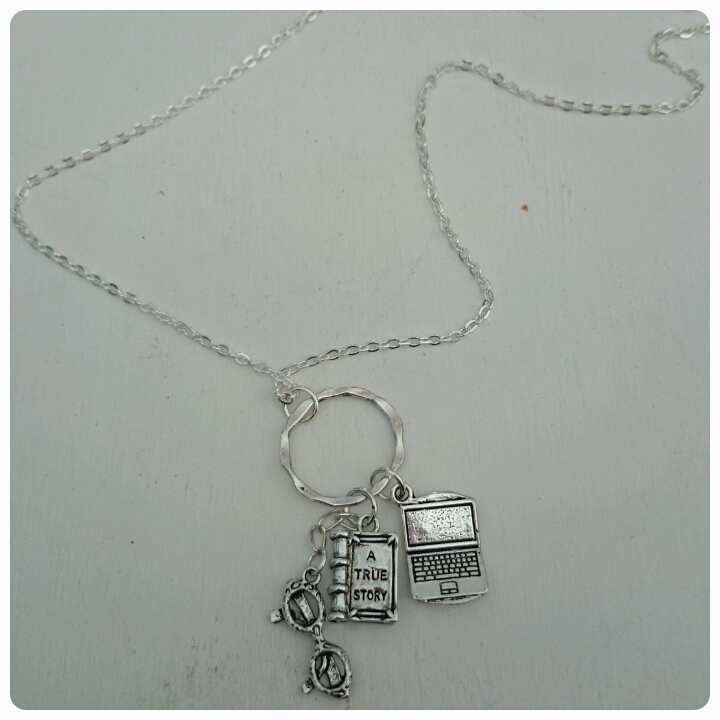 Nice to buy yourself something you really want, its a nice necklace. 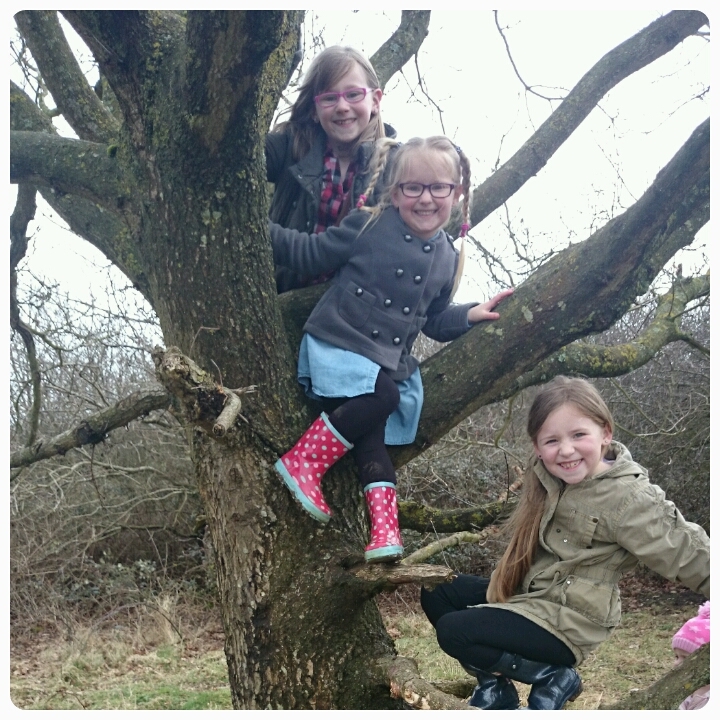 Love the tree climbing, all kids should climb trees, love the spotty willies. 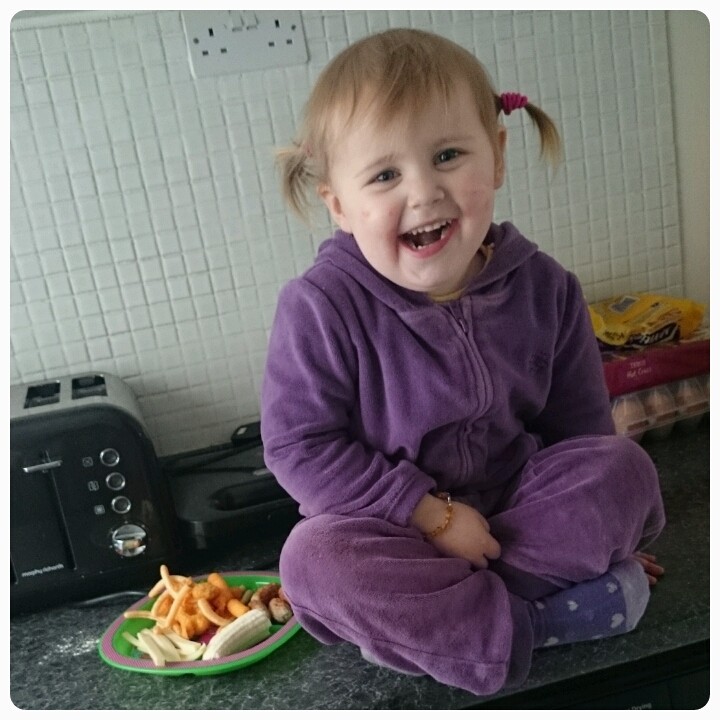 Love Layla's face on the worktop. Sometimes they do need their hair cut, looks good. I love the past group photo in the tree, even your youngest is just in it in the corner. And you rock those plaits, why the hell not?